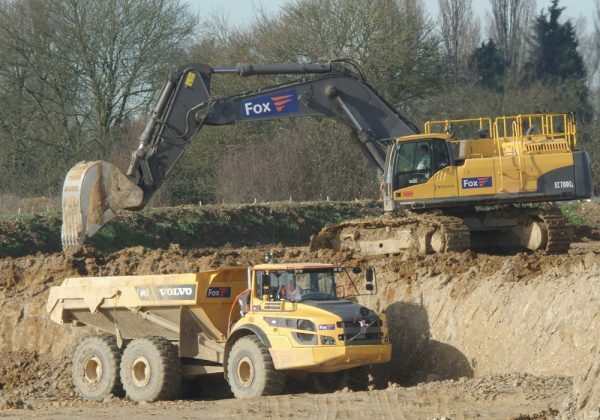 Fox has been working within the civil engineering market since the early 1990’s. Our large workforce allows us to provide nationwide coverage across a range of sectors including residential and commercial land development, industrial, renewable energy, traditional energy, water, transport, waste and mineral resources. We place a great emphasis on Health and Safety throughout all of our projects. The continuous training of our large workforce is carefully overseen by our skilled HSEQ management team. Fox’s commitment to Health and Safety can be seen in the numerous accreditations we have received throughout the years. 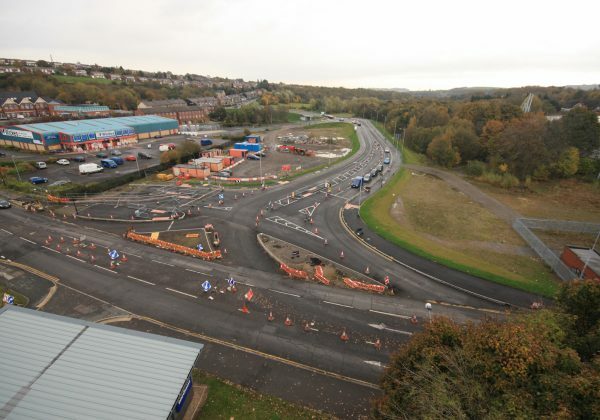 Our team of engineers, surveyors, estimators and project managers are highly trained, skilled and experienced in a wide range of construction activities. We’re able to operate as Principal Contractor or subcontractor, depending on your requirements. 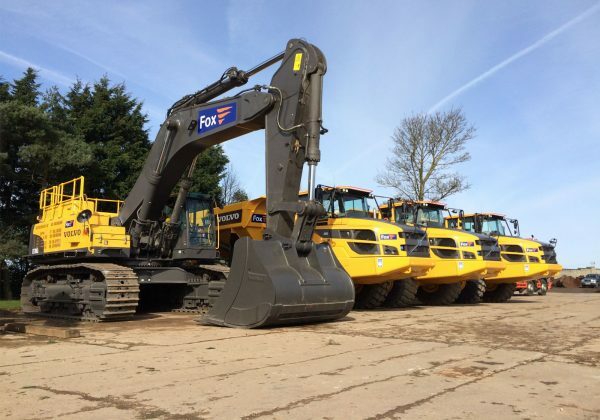 Our large plant fleet allows us to provide a bespoke turnkey service, allowing an unrivalled level of control and quality. Fox directly employs a skilled workforce of over 200 people. This includes project/contract managers, dedicated HSEQ management, site agents and engineers, technical and design engineers, site managers and supervisors, plant operatives and mechanics, surveyors, estimators and a support team. The Directors maintain direct involvement in all aspects of our projects, working with the project team to maintain a positive and collaborative approach to successful project delivery. 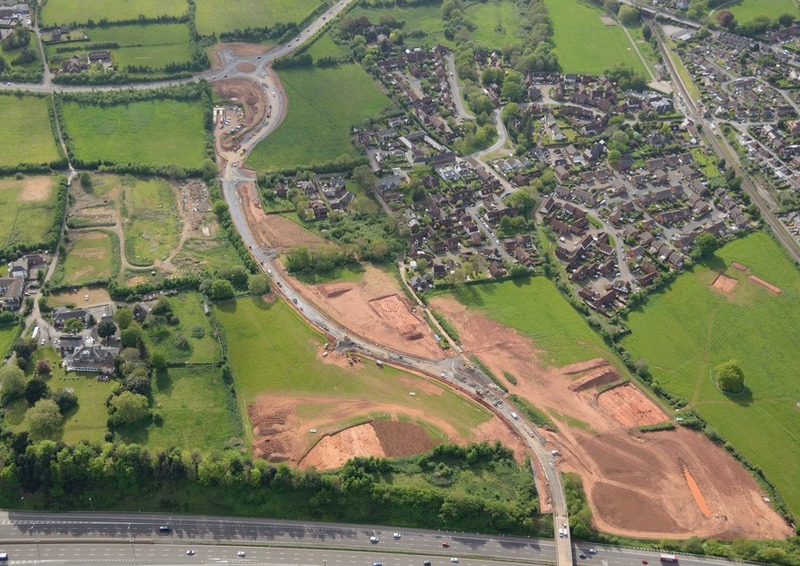 Where required, our civil engineering group is set up to deliver projects from inception through to handover offering turnkey projects bespoke to your requirements. 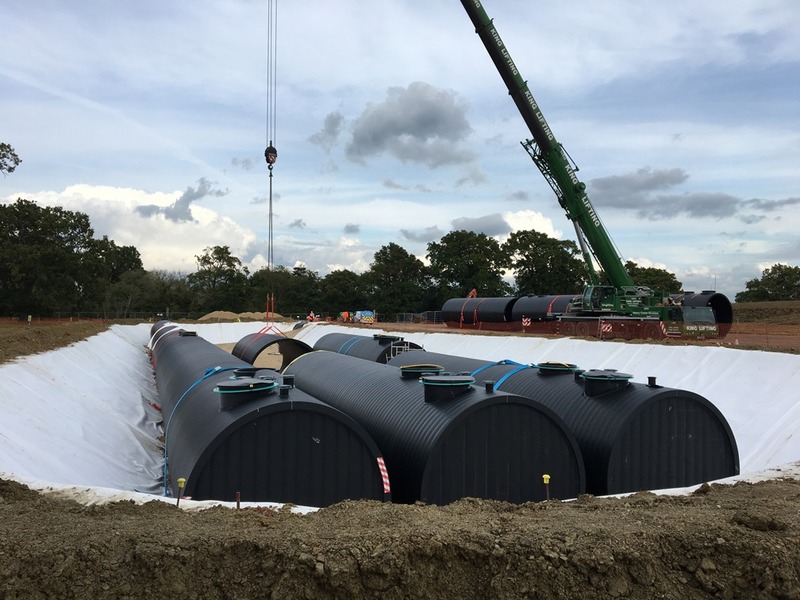 We work closely with clients and consultants to develop project requirements, and use our in house capability along with our supply chain to develop schemes, undertake design work and prepare design drawings for construction. Our team includes chartered engineers and surveyors to provide the appropriate supervision and experience to your project. Our skilled engineering group has a wide range of experience across various sectors and projects, working nationwide from our Lincolnshire base. 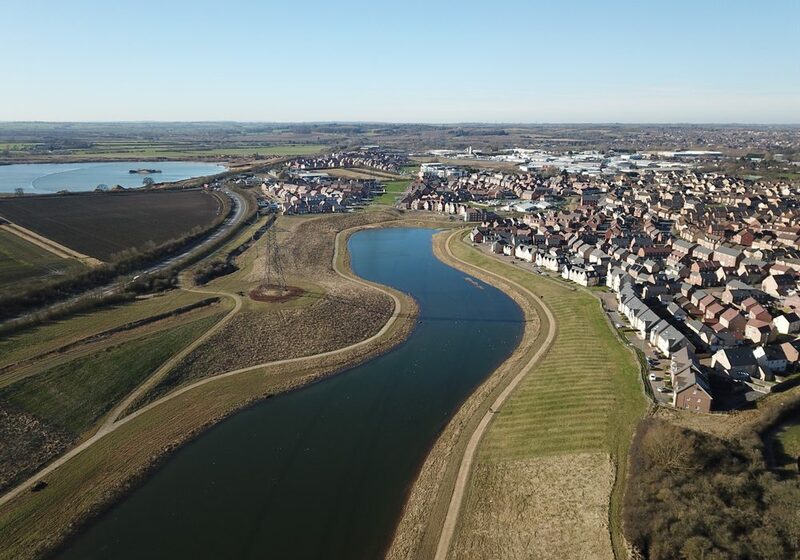 Our civil engineering work includes schemes across the development, highways, water and energy sectors, building solutions to improve the quality the spaces in which we live and work. Our projects include contracts of a few days duration to several years and values from a few thousand pounds to in excess of £15M.